211 Bernard: Some Books We Are Excited About in 2017! Some Books We Are Excited About in 2017! 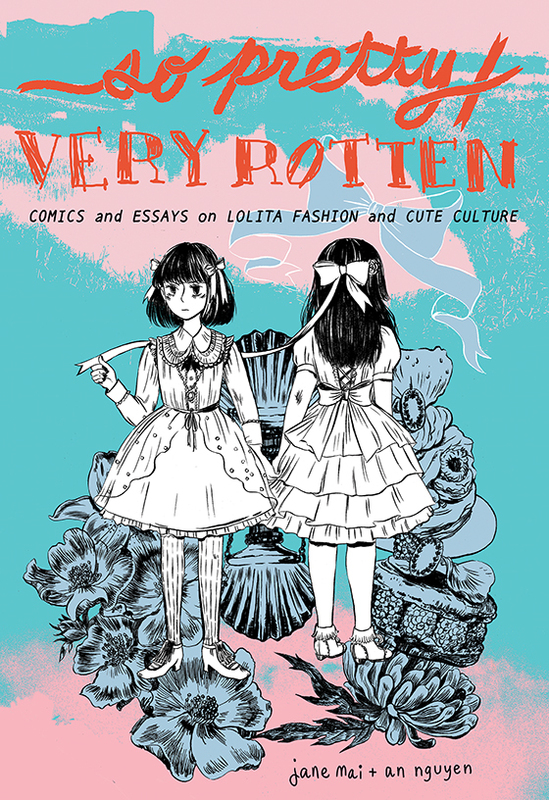 We are primed for this collection of essays and short stories by two cartoonists who go beyond the clothes. 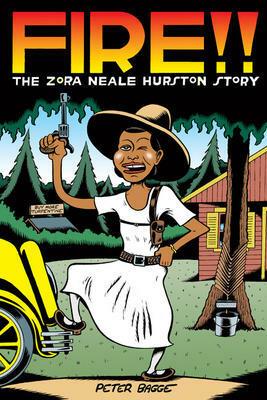 Following his stellar biography of Margaret Sanger, cartoonist Peter Bagge chronicles the life of another twentieth century trailblazer, the acclaimed writer Zora Neale Hurston. The prolific and incredible Michael Deforge is back with tales of Angelica Sticks, our new heroine! 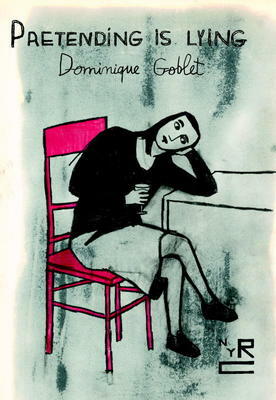 Translated from the French by store favourite Sophie Yanow, Belgian artist Dominique Goblet's memoir is an unnervingly funny account of dysfunction and an unflinching portrayal of trauma. 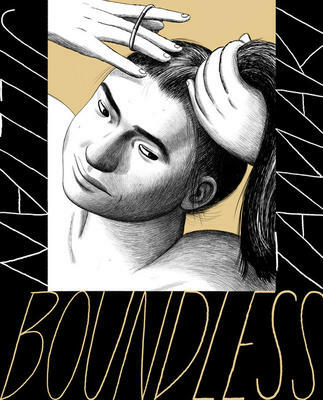 Looking forward to the inimitable Jillian Tamaki's next feat - a collection of short stories revolving around a parallel world "mirror facebook" and possible transendence on the internet. 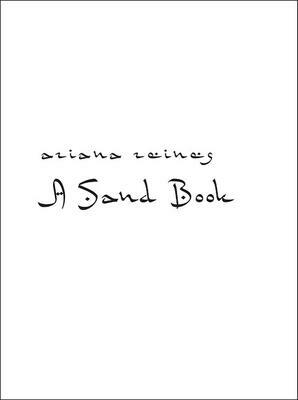 One of our favorite poets, Ariana Reines is giving us A Sand Book this year - a series of lyrical essays and poems situated in the American southwest! 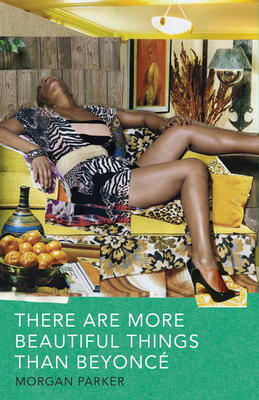 So excited to read this collection of poetry about feminism, race and pop culture! Empty chicken boxes glowing with the remembrance of grease (...)"
From the author of Islands of Decolonial Love, Leanne Betasamosake Simpson, This Accident of Being Lost is a knife-sharp new collection of stories and songs! After devouring Mcglue and Eileen we can't wait to read more of Moshfegh's wicked prose! So thrilled to see Brooklyn based poet Jenny Zhang publish her debut collection of stories which promises to plunge into adolescent hearts. We're not only excited by Paul Auster's forthcoming novel, we are also thrilled to have him at Rialto Hall, on Tuesday February 28th.Tickets are $10 (receive a $10 discount on 4 3 2 1 with the ticket). "In this incisive introduction to Crenshaw’s groundbreaking work, readers will find the key essays and articles that have defined the concept of intersectionality collected together for the first time." New Joan Didion! Do we have to say more? From Roxane Gay, bestselling author of Bad Feminist! A memoir about food, weight and self-image. Sigh - we're eagerly awaiting this lyrical collection of essays on writing and female subjectivity that takes it title from Virginia Woolf's A Writer's Diary. Oh my! 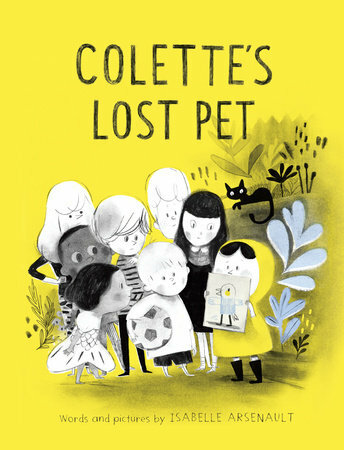 Our beloved Isabelle Arsenault is giving us a marvelous children story set in the Mile End. 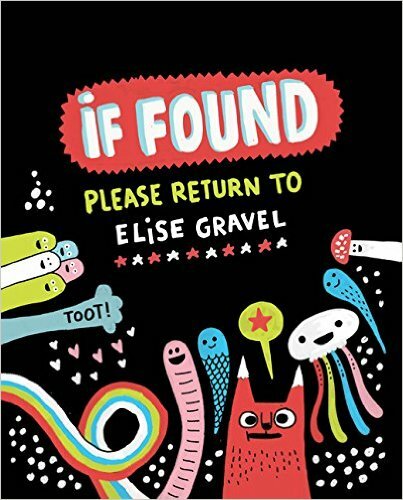 Can't wait to take a peak in local bestselling author Elise Gravel's sketchbook, full of mushrooms and colorful creatures! 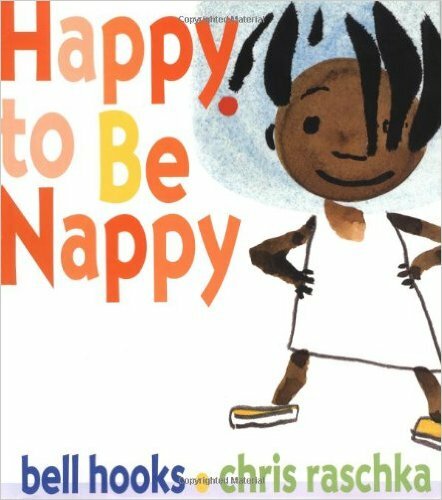 Feminist and social critic bell hook's children book is back in print! Yahoo!